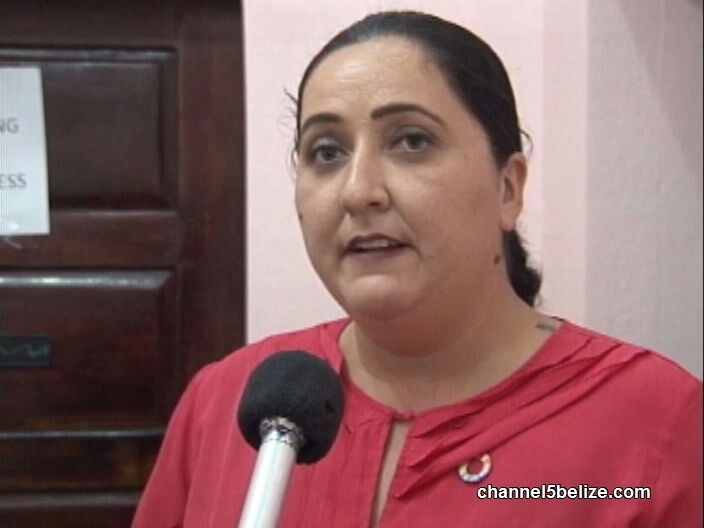 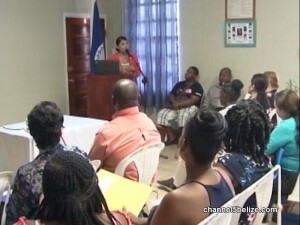 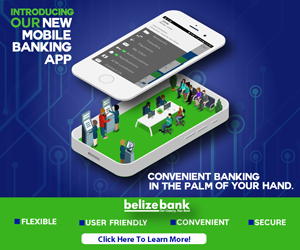 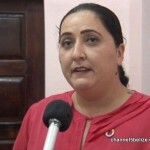 The Belize City Council partnered with the Global Entrepreneurship Network to host a Women’s Empowerment and Leadership session to help build the capacity of female entrepreneurs. 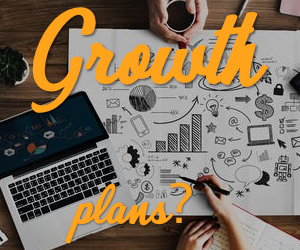 It is part of a bigger project by the City Council to work with local businesses to establish sustainable micro, small and medium-size enterprises. 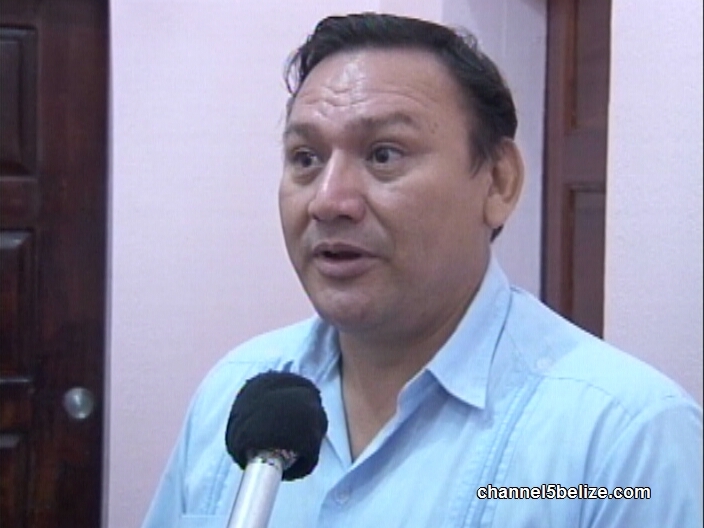 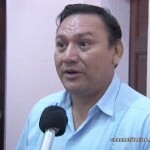 Councillor Javier Castellanos says that this initial step is critical to the development of the Old Capital as it is the source of economic growth and prosperity.